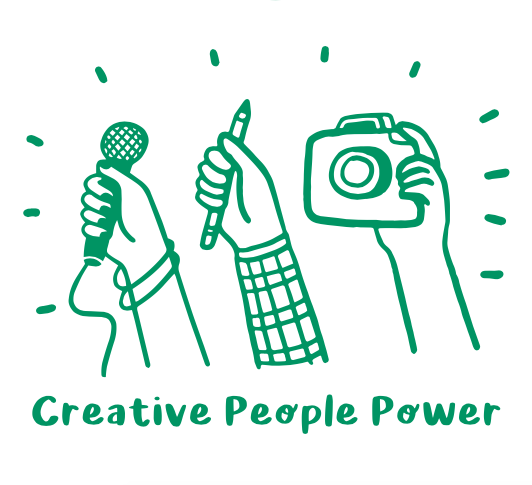 Springboard for the Arts and Helicon Collaborative are excited to launch Creative People Power, a new report and framework for combining creativity-centered and people-centered development to build strong, healthy, and resilient communities. How do we understand the value of an ecosystem? What is the infrastructure that enables system change? These are the questions that started this project. Through our work at Springboard for the Arts, we felt there was something missing from the conversation. 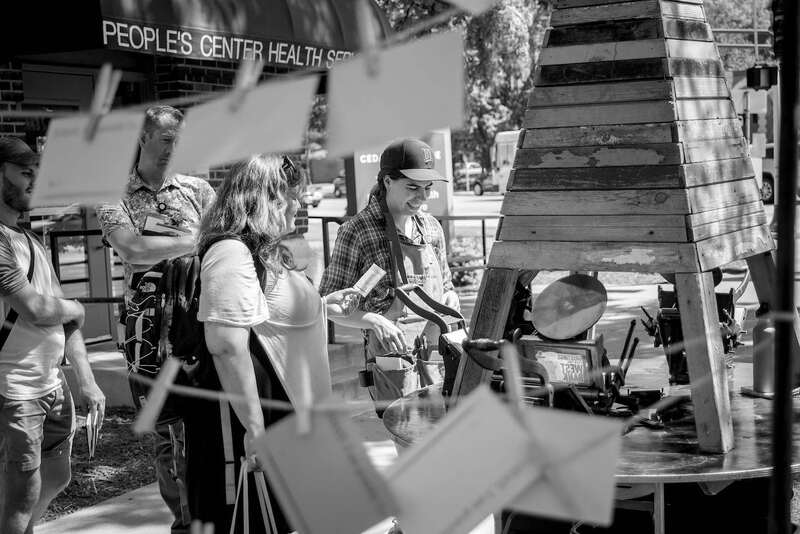 Research on creative placemaking and creative community development has demonstrated that there is great impact from art projects and programs across almost all sectors of our communities. Economic impact studies of the arts have proved that arts activity is a valuable asset to cities and neighborhoods. What’s missing is an exploration of the conditions that make those valuable projects, and their impacts possible. In particular, what are the systems that support artists, culture bearers and creative thinkers’ ability to thrive, dream up, and deliver these projects? Too often, the arts and culture field simply holds up exemplary projects or artists to demonstrate how creative people can impact community change. While these examples can be inspiring, this approach unintentionally reinforces the misconception that creativity-based community change work is hard to do, requires special people or rarefied skills, or can only happen through a big, new (and often short-term) project. However, what we’ve learned from our experience is that communities aren’t transformed by a singular event, individual, or project, but by the participation and engagement of many people in actively shaping the community over time. What if we focused less on big flashy projects, and more on creating and sustaining the conditions that allow for long-term, sustainable creative leadership rooted in the culture and identities of the community at large? Our friends in community organizing and community development understand deeply the role of individual power and agency in making change. There is an emergent movement in this field towards holistic measures of community health and a strong desire to more effectively reach and involve people who are most affected by policies in the decision making at a neighborhood level. What’s missing is a widespread understanding that in order to build real power or tap into a community’s expertise, we have to start with meaning making and belonging, we have to provide outlets for people to tell and write their own story – to honor their joy and pain. We can’t change the entrenched systems of oppression and systemic inequity without culture and creativity. This research has helped us understand more deeply that, collectively, we need to build a new system that tends to the health of our creative people and that allows us to tap into the power they create. 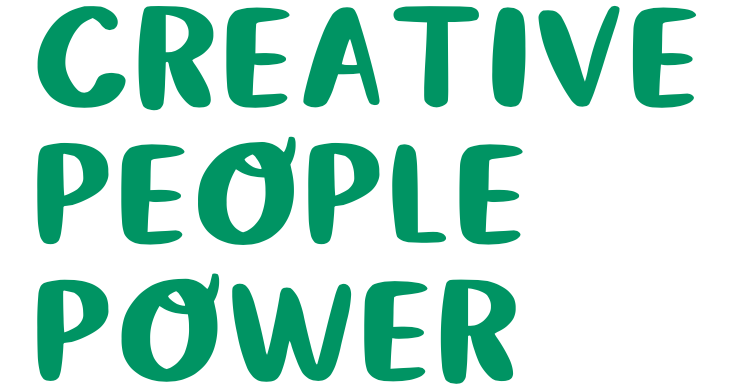 We hope that this report is a catalyst for you in your work to identify, more broadly and inclusively, the cultural assets in your community and to build your own system to plug into your creative people power. 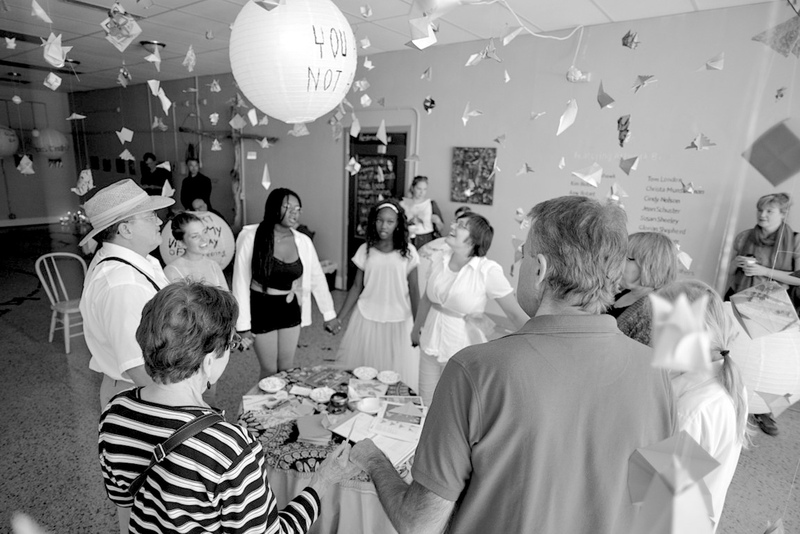 Springboard for the Arts has turned many of its programs around professional development for artists and artist-led community development into free, shareable, adaptable toolkits. These toolkits are shared along with editorial pieces about the impact of artists in community via the Creative Exchange platform. Springboard’s core professional development and business skills curriculum, created by artists for artists. A toolkit for artist-led creative placemaking programming. Frameworks for creating RFPs, RFQs, and calls for artists. Creative placemaking with an emphasis on business partners. A guide to making mobile, interactive art projects & programs. This report was created with the support of the Mardag Foundation and the Bush Foundation.